Research: Antibiotics and Kids’ Ear Infections – Deaf and Hard of Hearing Services Center, Inc.
Amid the ongoing controversy over routine antibiotic use for children with acute ear infections, two new studies support the practice when stringent diagnostic criteria are met. Researchers from Children’s Hospital of Pittsburgh and the University of Turku in Finland found antibiotics more effective than a placebo in reducing ear infection severity and duration in toddlers. In both studies, the rate of clinical failure — defined as persistent signs of acute infection — was dramatically lower days later among those prescribed amoxicillin-clavulanate (Augmentin) than in children left untreated. Acute ear infection, known medically as otitis media, is the most frequent bacterial illness diagnosed during early childhood and the most common reason antibiotics are prescribed for children in the United States, according to prior research. Hoberman and Dr. Jerome Klein, a professor of pediatrics at Boston University School of Medicine, said a rash of research in recent decades from Western Europe triggered debate over the necessity of antibiotics by suggesting they initially be withheld from children with ear infections as part of a watchful waiting strategy. That approach, along with widespread fear over the increasing emergence of antibiotic-resistant bacteria, has fueled the treatment controversy, they said. 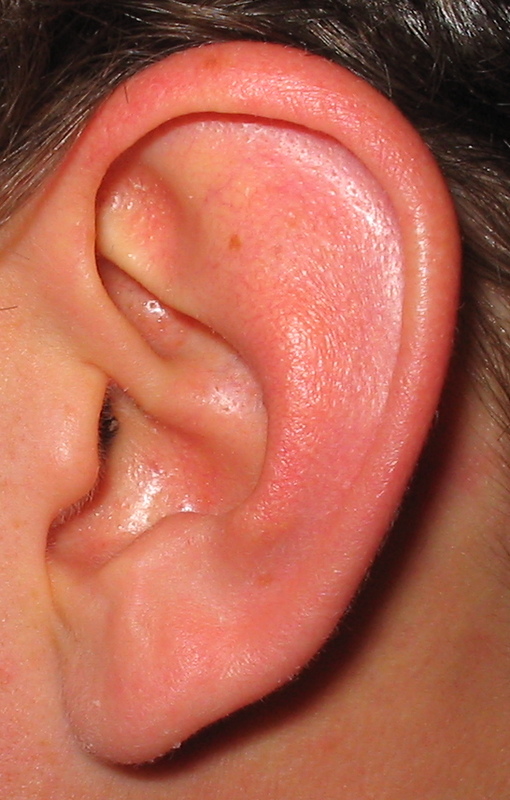 However, the European studies typically didn’t enforce strict criteria for diagnosing ear infections, whose symptoms can resemble upper respiratory illnesses. “What it boils down to is that a lot of uncertainty in prior investigations was because the diagnosis was not always as secure as these two papers, where they’ve really been very careful,” said Klein, who wrote an editorial supporting the results of both studies, reported in the Jan. 13 issue of the New England Journal of Medicine. “A more casual approach to treatment muddied the waters” over antibiotic use in prior studies, Klein added, noting that he didn’t expect the debate to die despite the latest findings. In the Pittsburgh study, 291 children between the ages of 6 months and 23 months old with certain ear infections — as defined by the presence of a bulging eardrum and parental observations, among other symptoms — were split into groups receiving antibiotics or placebos for 10 days. Among those who received amoxicillin-clavulanate, 35 percent had initial resolution of symptoms by day two; 61 percent by day four; and 80 percent by day seven. In contrast, of those on placebo, 28 percent had initial resolution of symptoms by day two, 54 percent by day four and 74 percent by day seven. The Finnish research looked at 319 children between the ages of 6 months and 35 months for seven days, finding that treatment failure occurred by the end of the study period in 18.6 percent of children who received amoxicillin, compared to 44.9 percent of those on placebo. More research is needed to help doctors identify the children who will benefit most from treatment, the authors said. Such studies could reduce unnecessary use of antibiotics and the potential for antibiotic resistance, they said. Dr. Henry Bernstein, chief of general pediatrics at the Cohen Children’s Medical Center of New York, agreed that the two studies will help resolve the controversy over how to treat children’s ear infections. “Most importantly, the diagnosis of acute otitis media was well-defined and meticulously made by experienced physicians at enrollment,” Bernstein said.